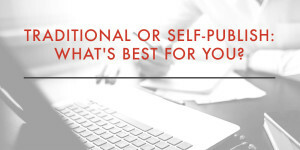 Need help deciding between traditional and self-publishing? We’ve got you covered. Check out this list of pros and cons for both.